‘Endless Lovers’ is yet another release that has The Night Café’s signature sound stamped all over it. From the very first second the guitar kicks in, the sound is instantly recognisable and you know you are in for 3 and half minutes of pure bliss. This laidback aura bears striking resemblance to their previous hits ‘Addicted’ and ‘You Change With The Seasons’, which all bring a peaceful invasion into your soul that sends you into an instant state of relaxation and hypnosis. Jangly melodies, steady drum beats & heartfelt relatable lyrics have become synonymous with this band and it is this that has brought them endless praise and backing from the industry. 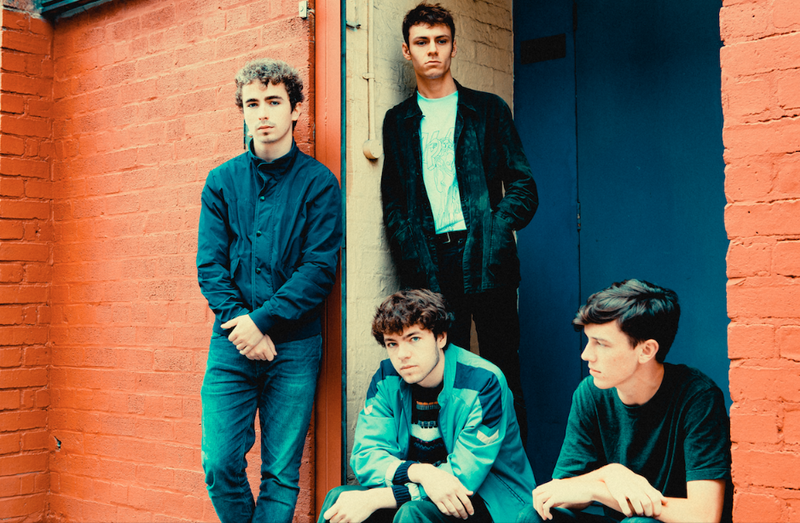 With an upcoming debut album which is due to be released later in 2019, support slots with The Wombats and Circa Waves on their UK tours as well as slots on Community Festival & Sounds of the City, it is clear this is going to be a huge year for the Liverpool quartet.